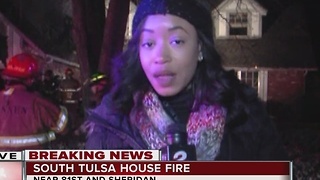 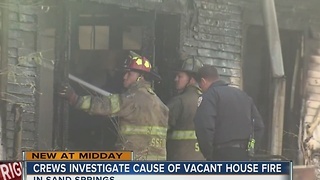 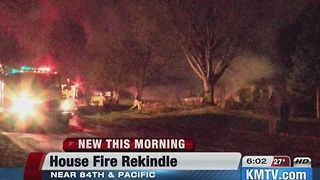 Rumble - The Tulsa Fire Department is investigating a Northwest Tulsa House Fire that appeared to be intentional. 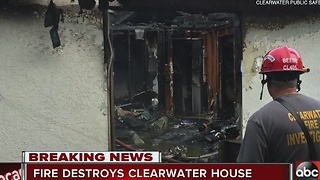 2 Works for you reporter Ashley Holt was live at the scene with the latest. 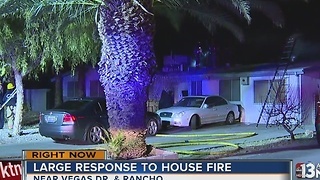 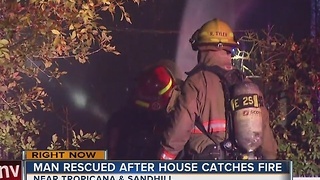 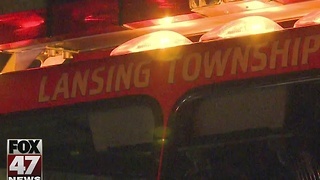 Man rescued in overnight house fire.